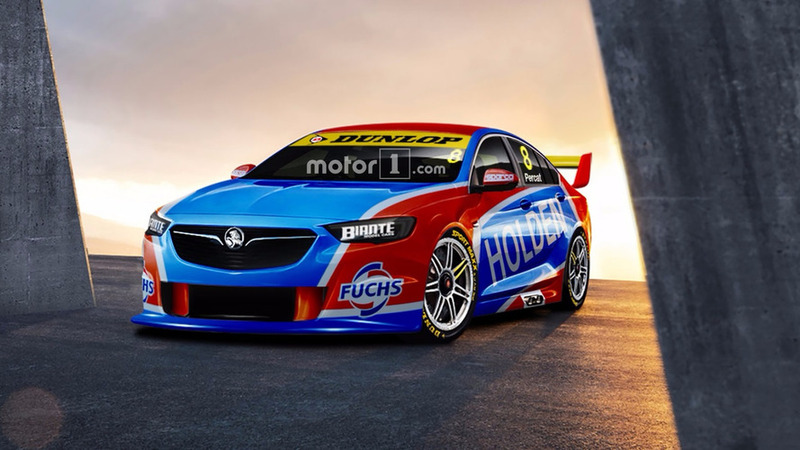 All-electric racer celebrates 50 years since Holden's first Bathurst victory and 70 years of the Australian brand producing cars. 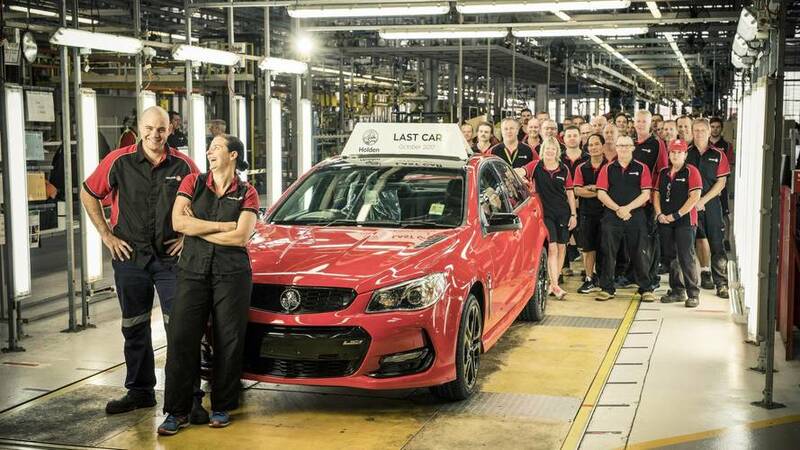 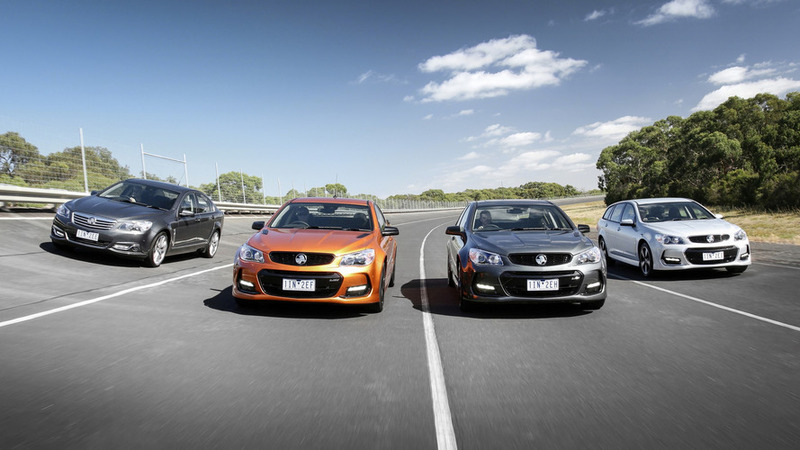 This trick should encourage you to test drive a Holden model. 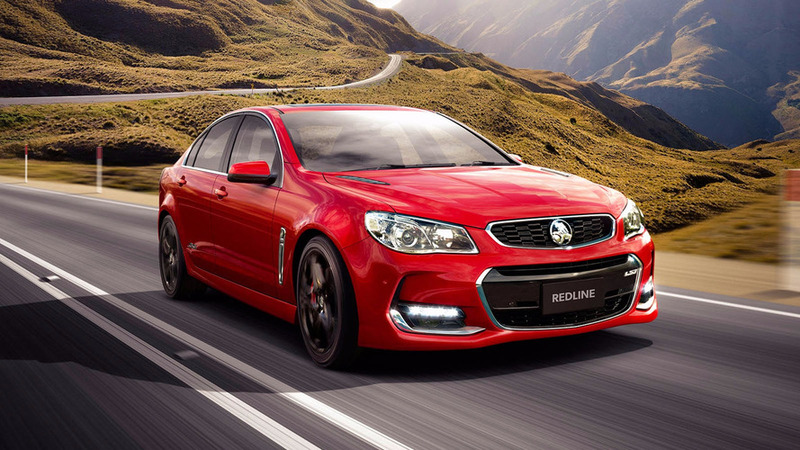 The latest car pack also includes the Kia Stinger, Ram Power Wagon, Durango SRT, two race cars, and a classic Holden. 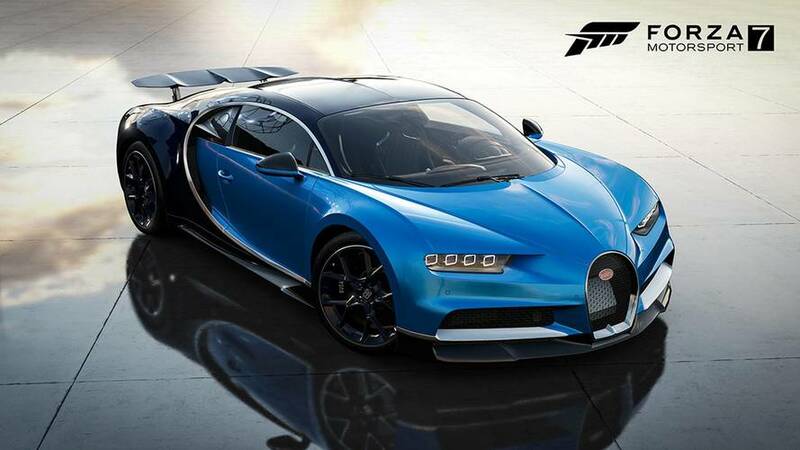 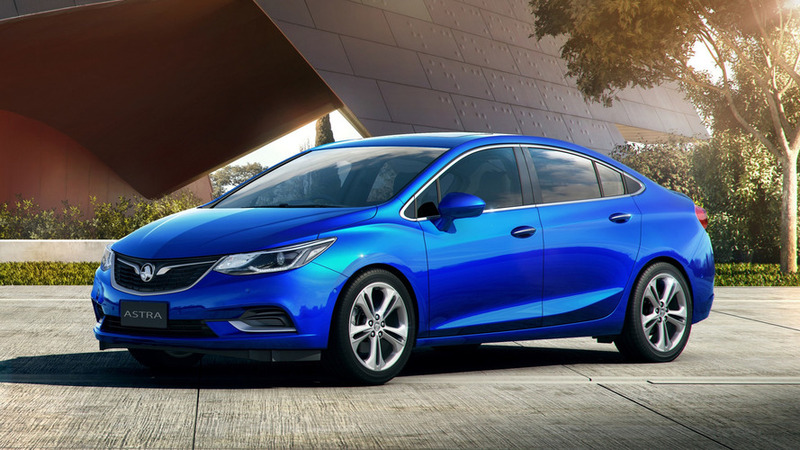 The company promises to launch no less than 24 new vehicles in the next couple of years. 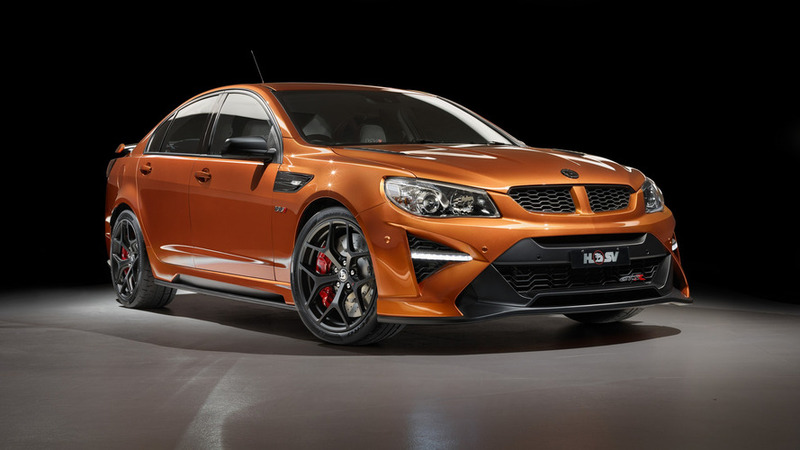 HSV will give the muscle car a right-hand-drive conversion. 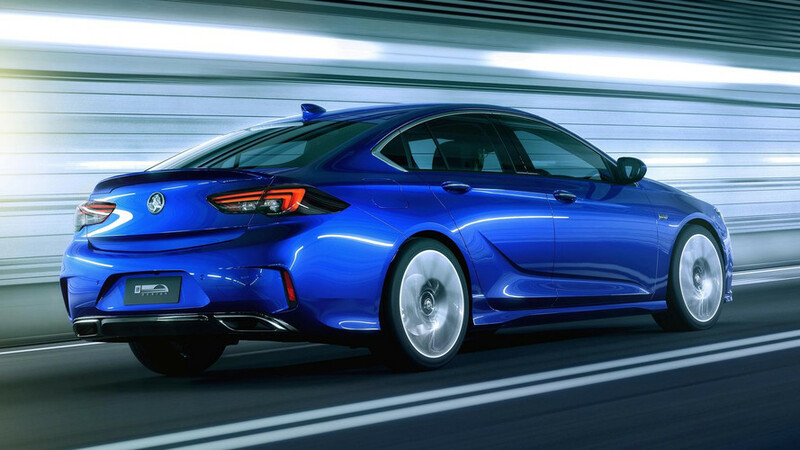 It shares the V6 engine with the Regal GS. 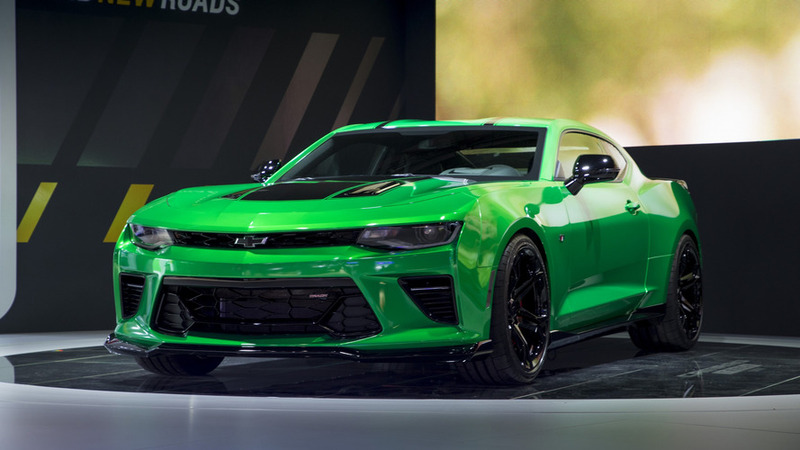 Will downsize to a V6 likely for the 2019 season. 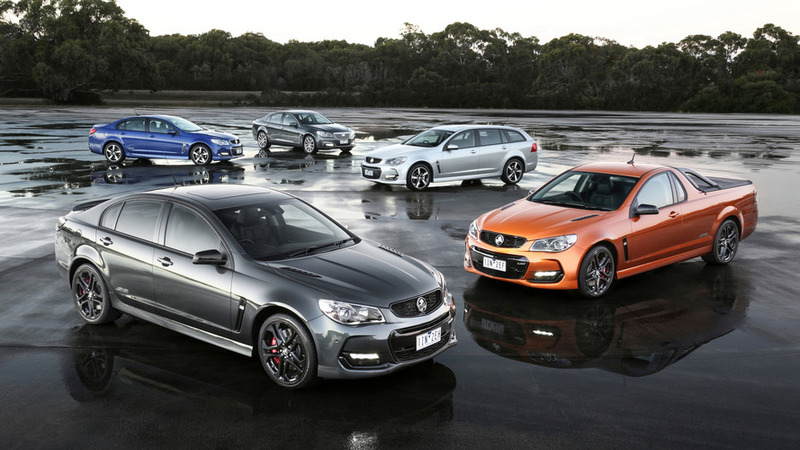 Fitted with the Corvette ZR1’s supercharged 6.2-liter V8 engine, the HSV GTSR W1 unleashes 635 horsepower. 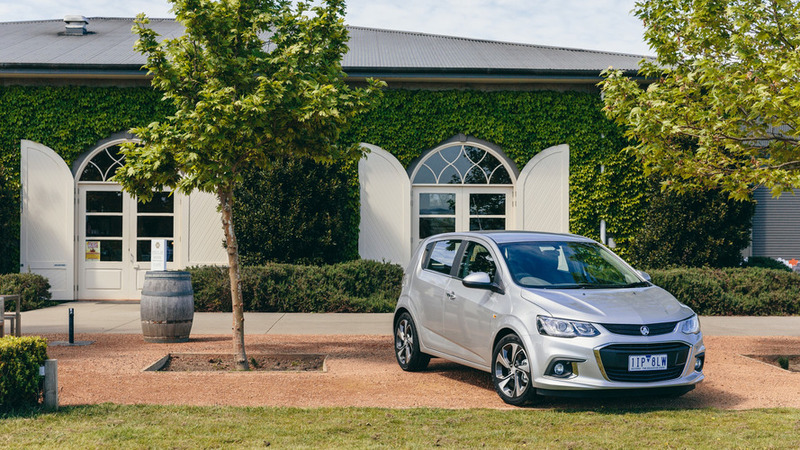 It's the Chevy Cruze for the Land Down Under. 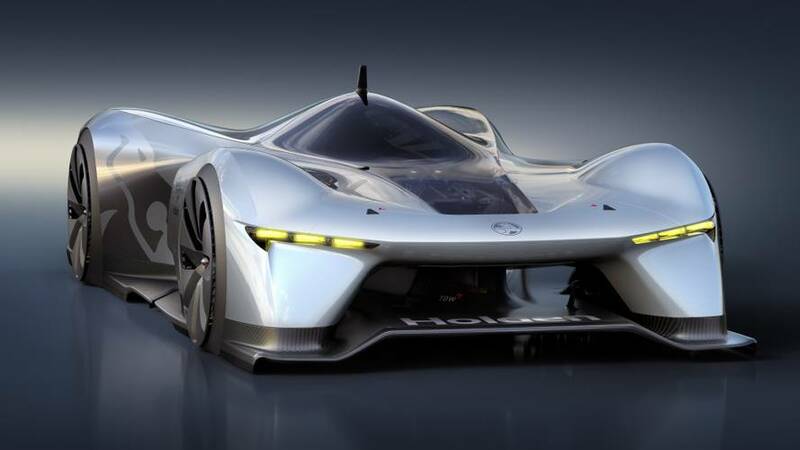 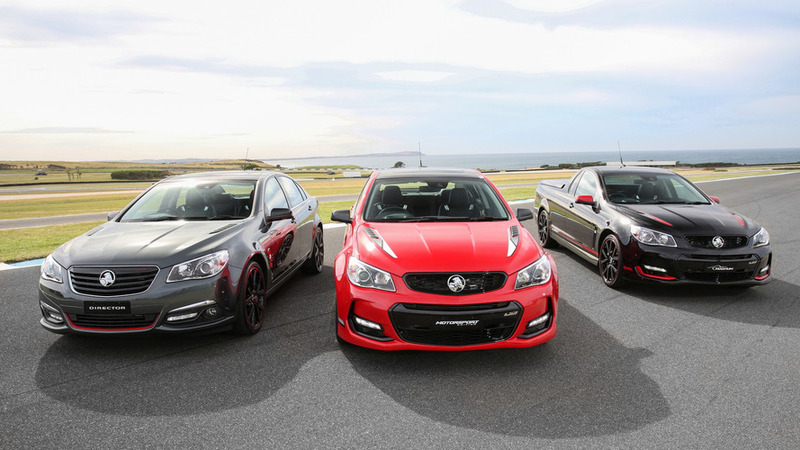 Is this what Holden's Supercars racing future looks like? 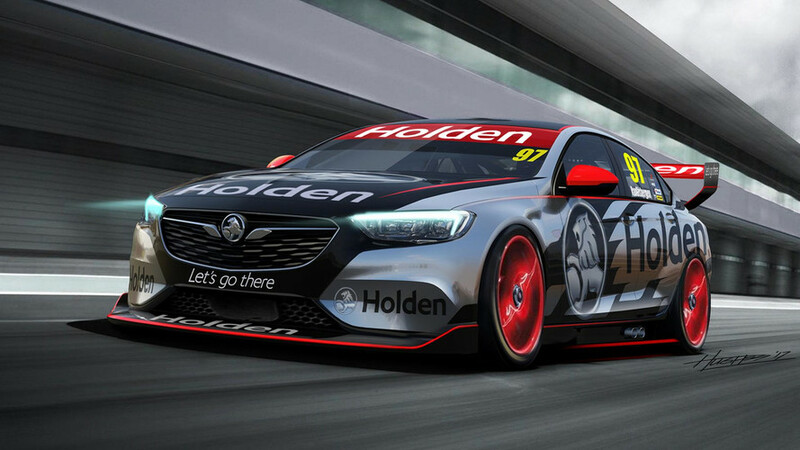 The Opel Insignia-based 2018 Holden Commodore has been reimagined as a touring car racer. 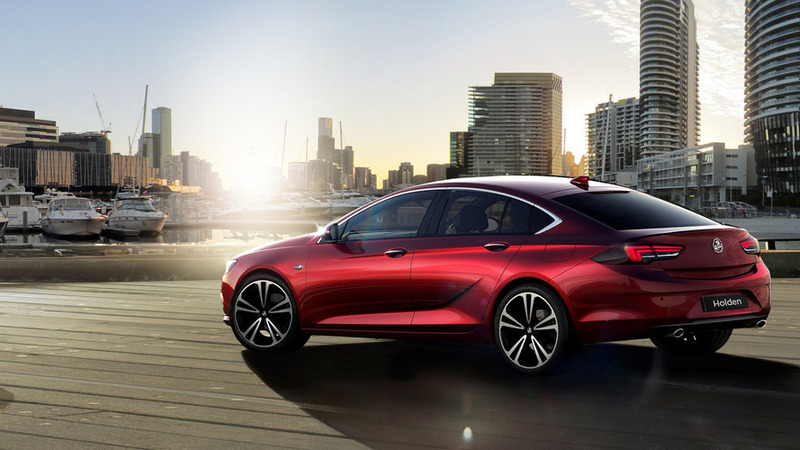 Hours after unveiling the Opel / Vauxhall Insignia Grand Sport, GM is now showing us its Australian counterpart. 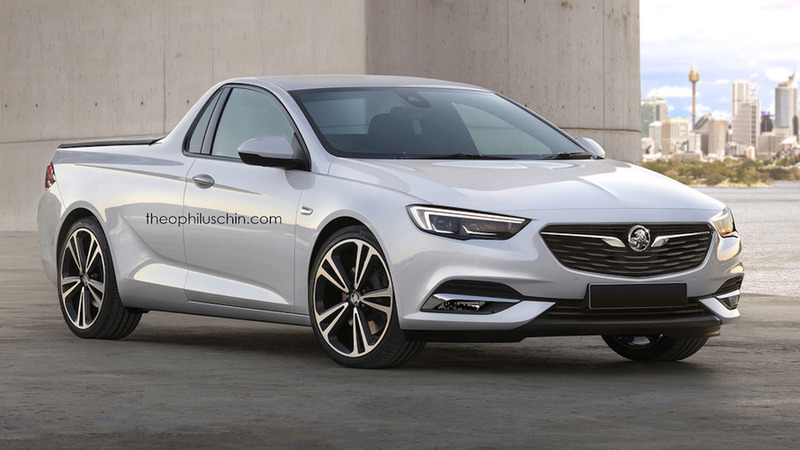 The city car gets a Camaro-inspired front fascia and some other cosmetic tweaks tailored to the Australian market. 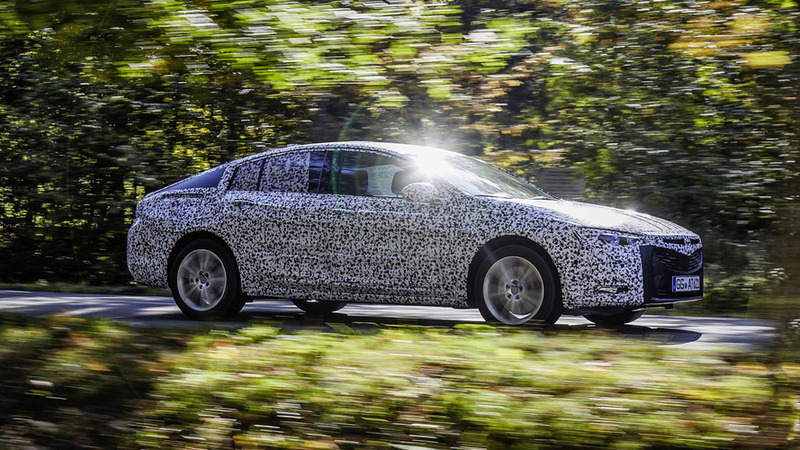 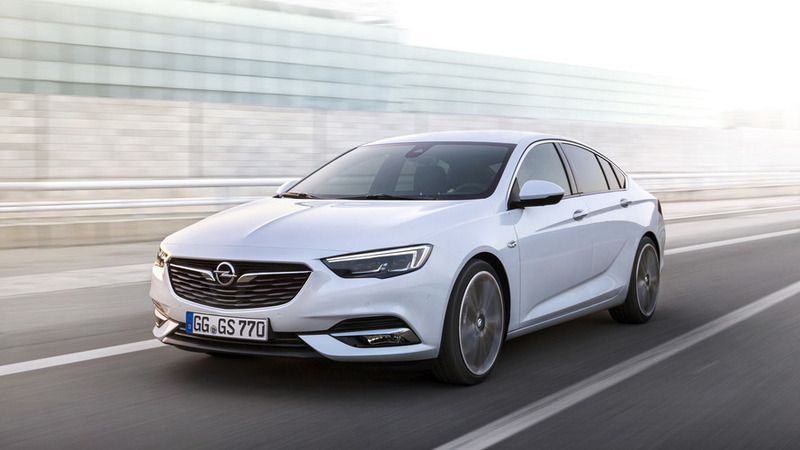 The next-generation Opel Insignia with a Holden badge is heading to Australia where it will have a beefy V6 version serving as the range topper.